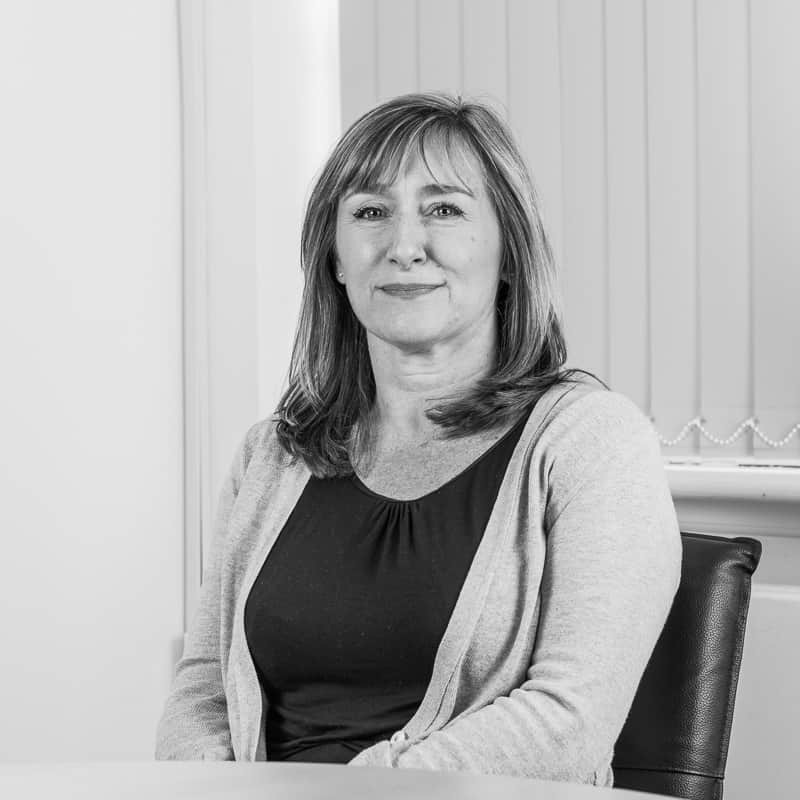 Terri has worked in the financial services industry for over 30 years, with the majority of this time working within the IFA sector, providing administrative support for both employee benefits and personal financial planning. She joined Wingate Financial Planning in 2012, with the acquisition of Francis Townsend & Hayward, and now works within Technical Support Team. Terri lives in East Sussex with her family and two dogs and enjoys walking, yoga and attending live music events in her spare time.